Thank you for joining in Moshan Productions' 2014 Go Green Run! Uploads are complete! Click through the preview pages by using the arrows beside the thumbnails. 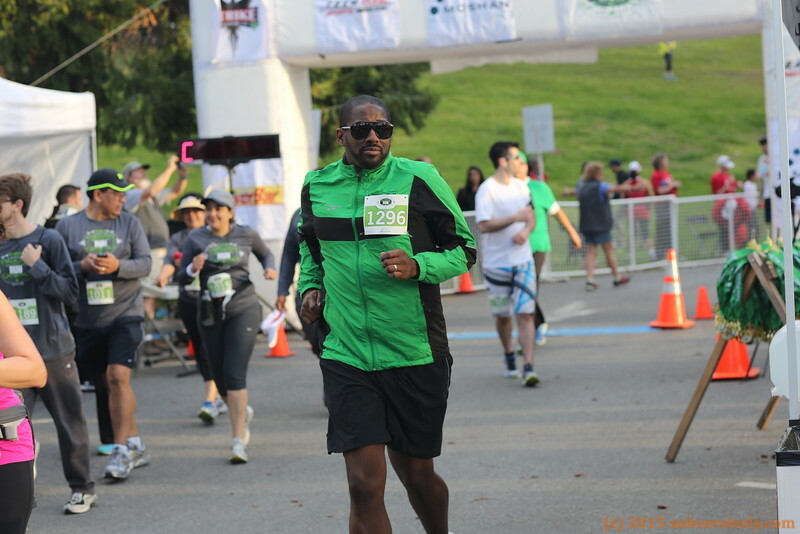 Images are roughly in chronological order (clock differences between cameras may cause minor discrepancies - for example, a finish line photo may come slightly before a photo of the same person moments before the finish line). Look for the clock images in the gallery to help you navigate. All images are FREE for you to download for personal use. You can share images directly from here or save them to your computer (larger sizes are available - select an image, then a viewing size, and save) to share/post yourself. You can also buy prints from this site. Questions/edit requests? You can reach me as photos at subversively.com.